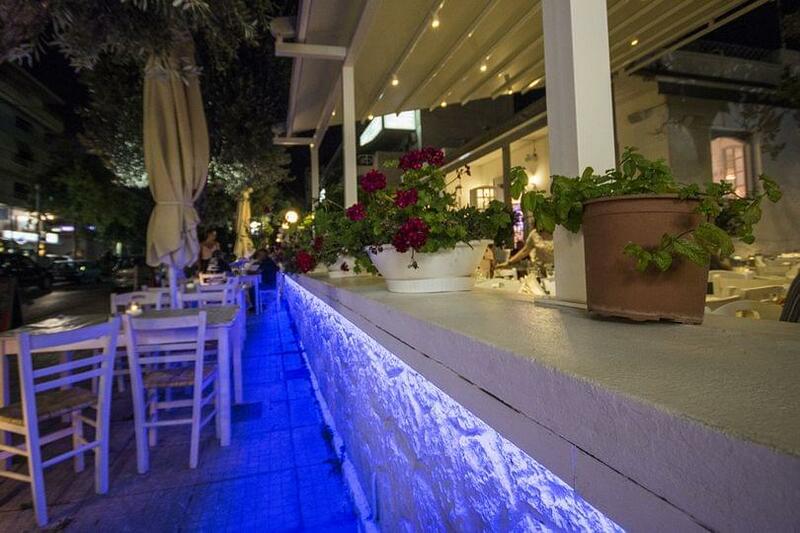 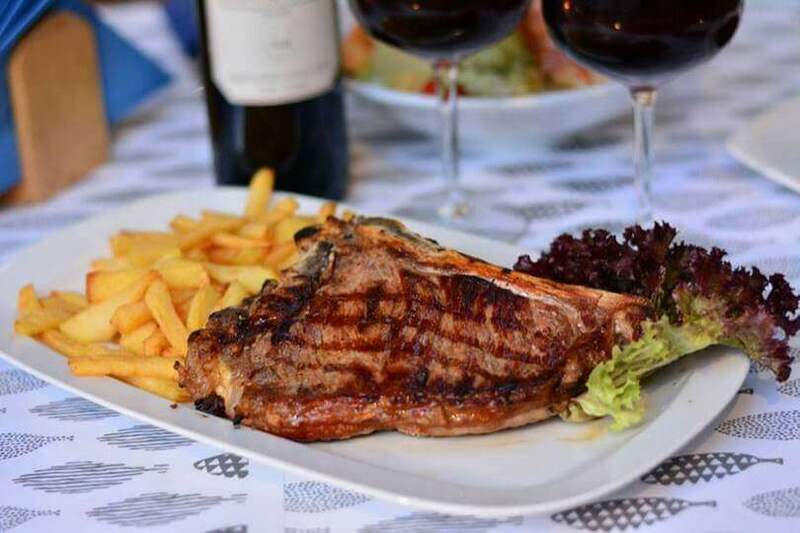 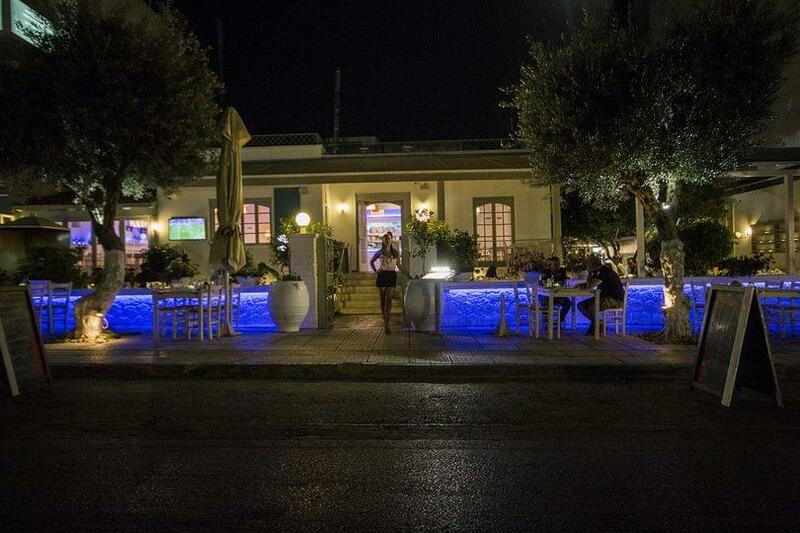 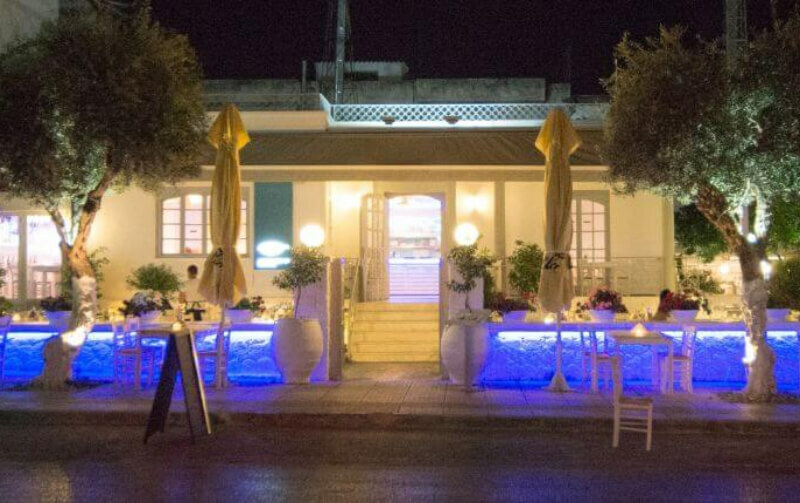 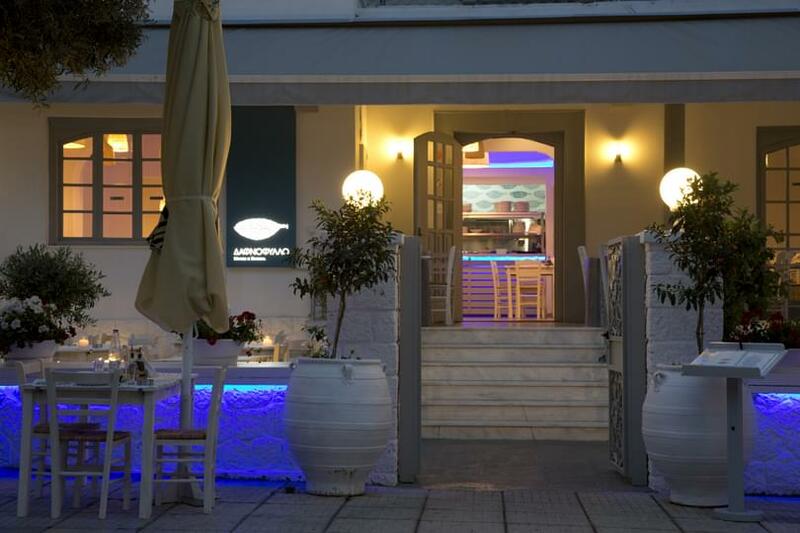 Dafnofillo restaurant in Glyfada is a very good choice for greek cuisine and meze. 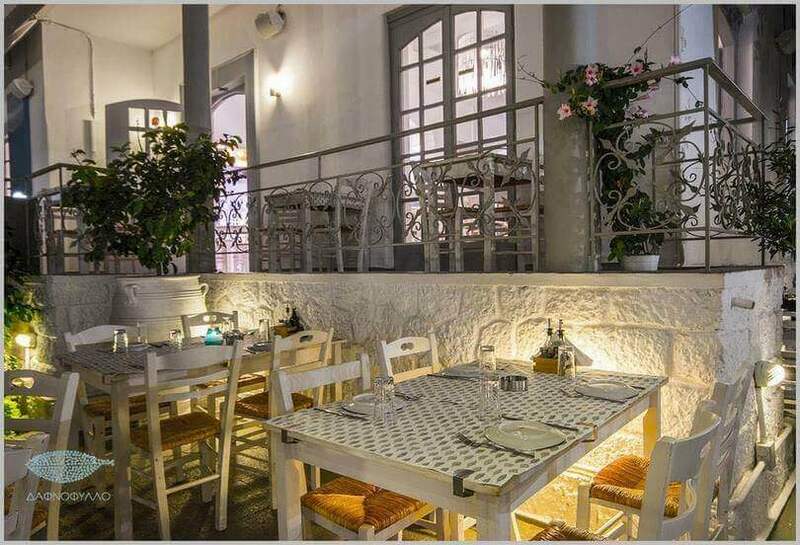 Located in a beautiful space at 8 Georgiou Kondili street, Dafnofillo is a picturesque space that will remind you of the greek islands and the summer. 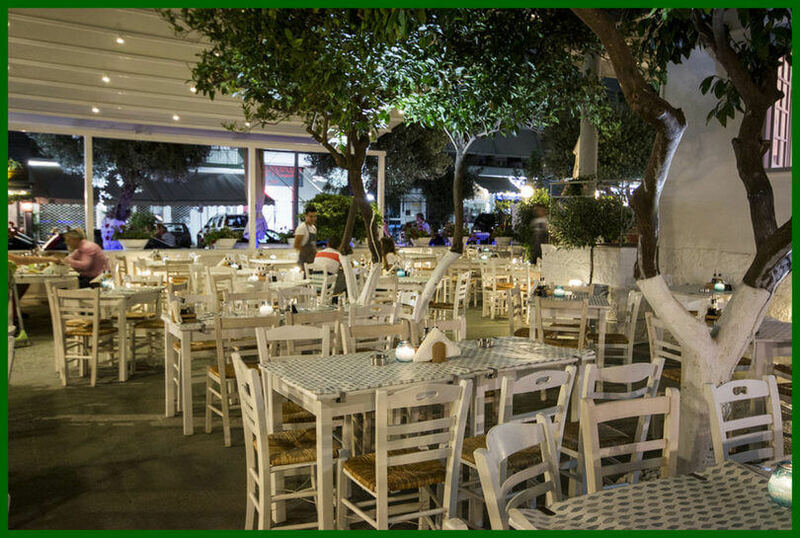 Enjoy white colors, wooden tables and relaxed atmosphere for both lunch and dinner at low prices with your friends and family. 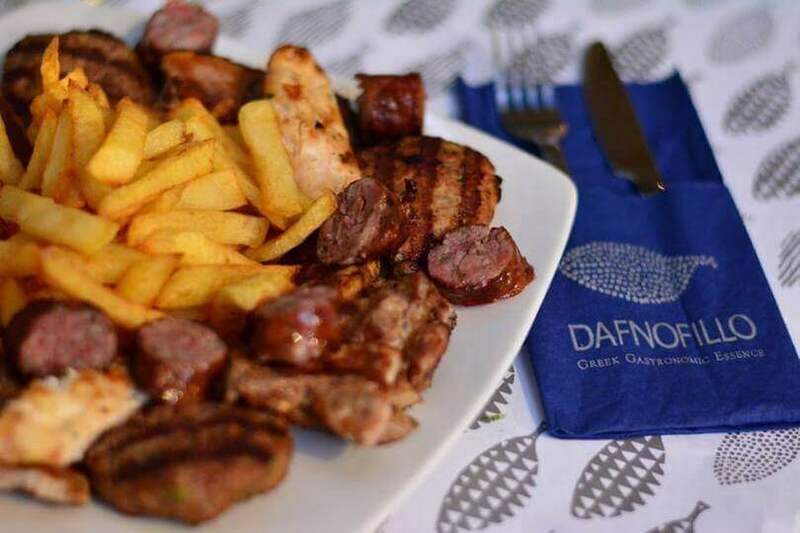 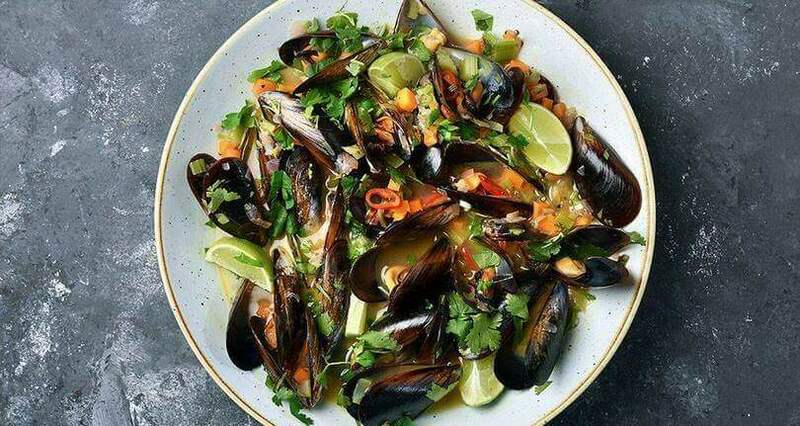 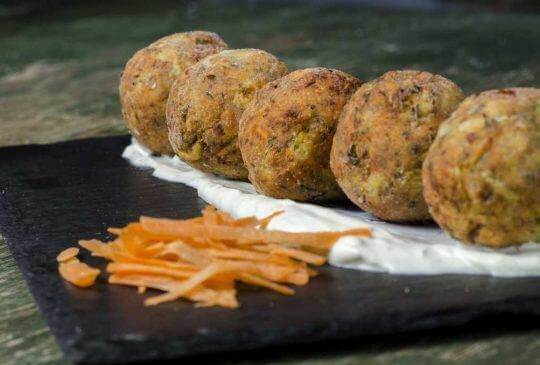 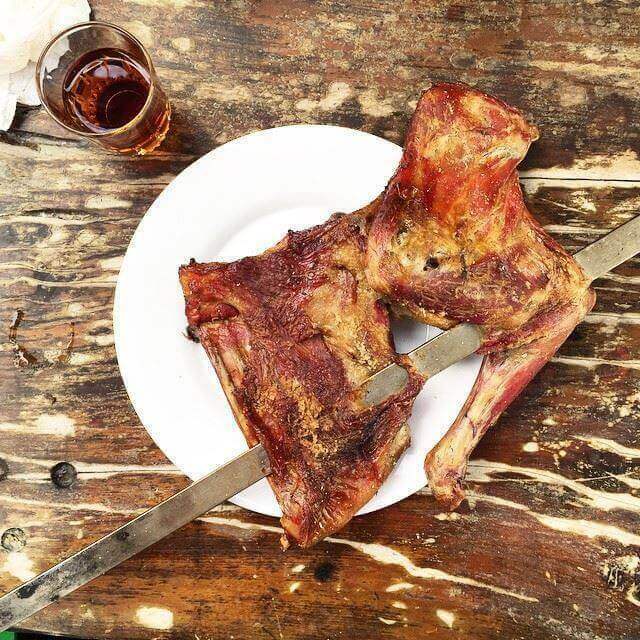 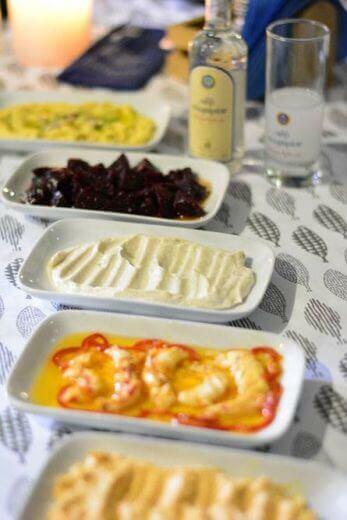 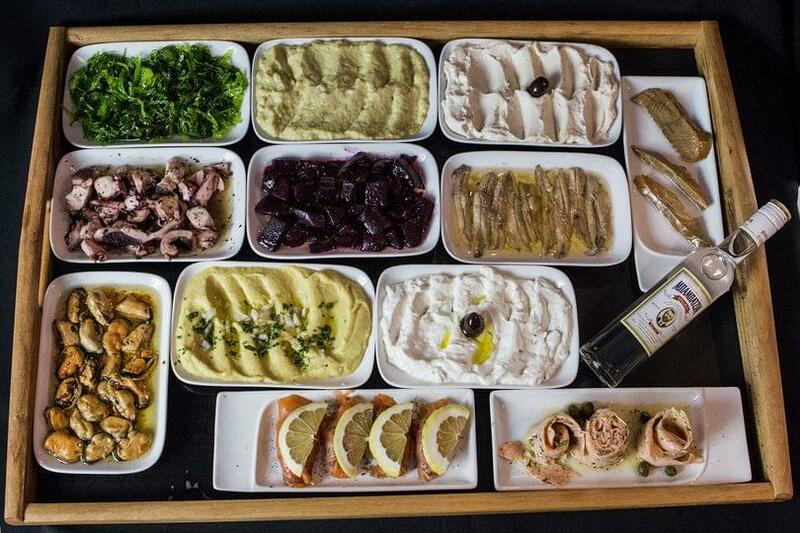 Authentic flavors from all over Greece, based on homemade recipes and fresh ingredients, greek and mediterranean specialities make up on the sophisticated Dafnofillo menu. 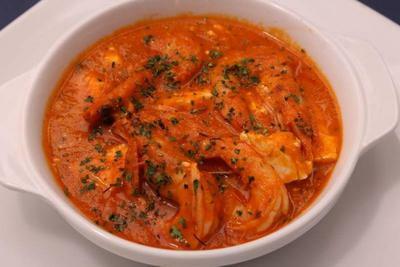 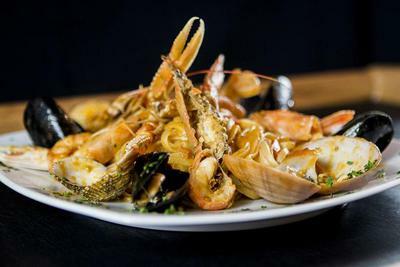 Try risotto with shrimps, marinated salmon, fresh stuffed calamari and the classic chicken fillet or juicy turkey burger patties. 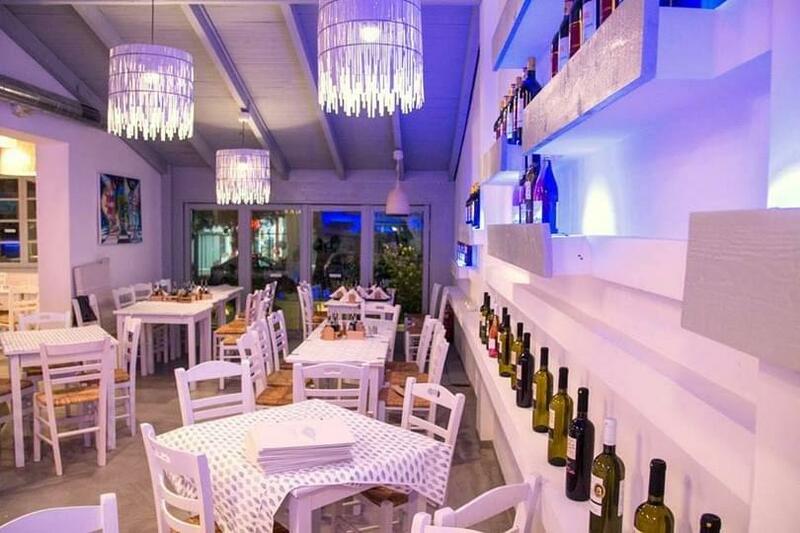 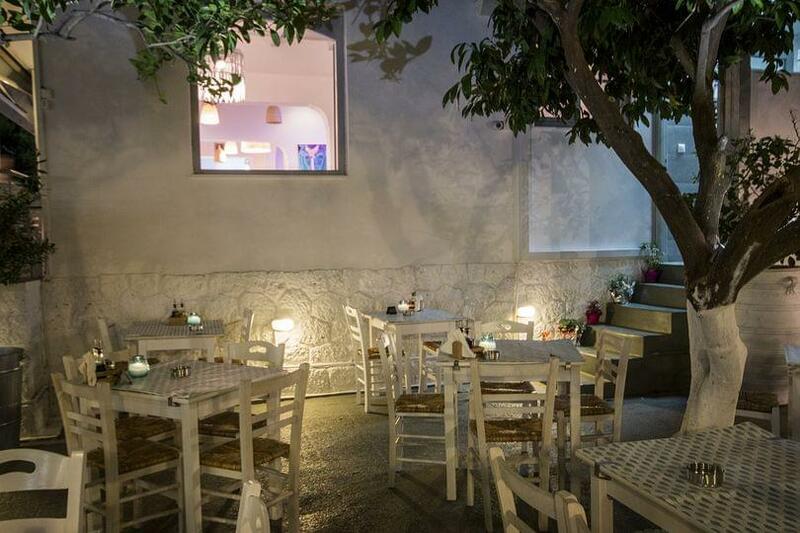 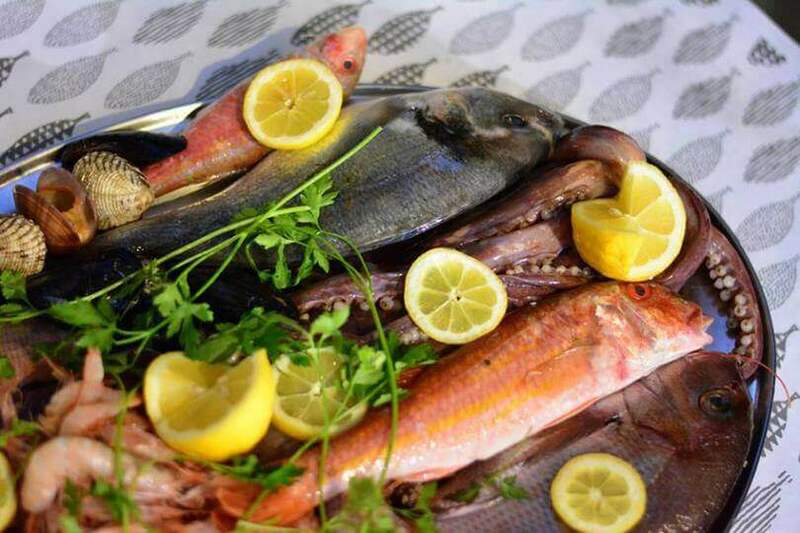 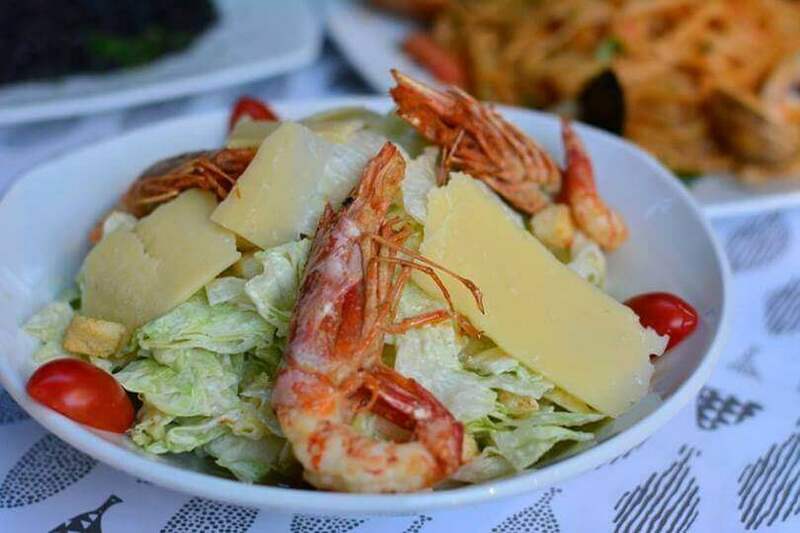 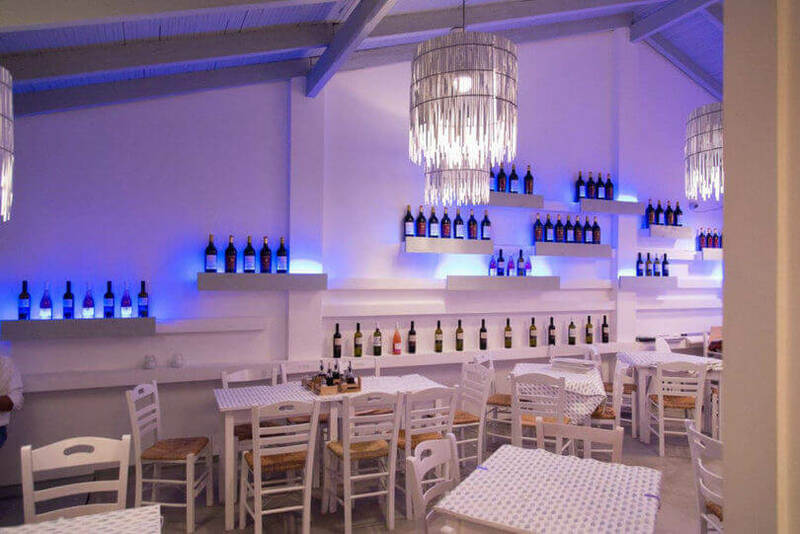 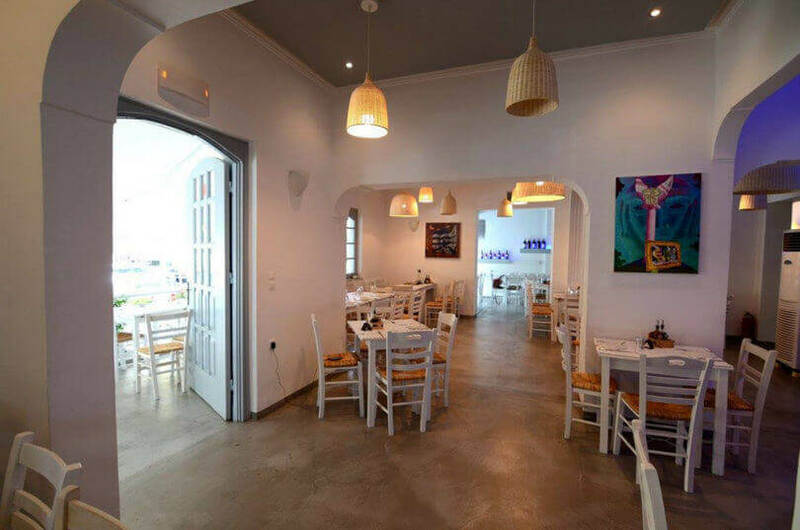 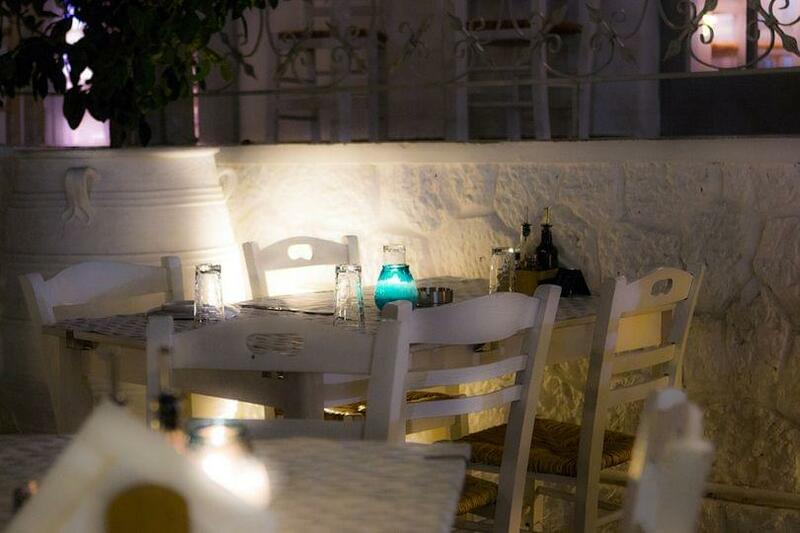 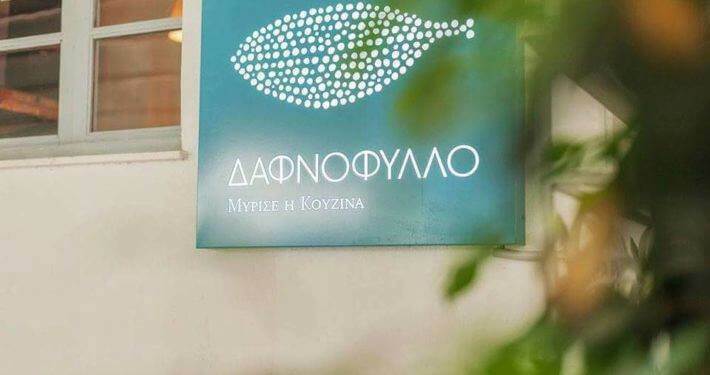 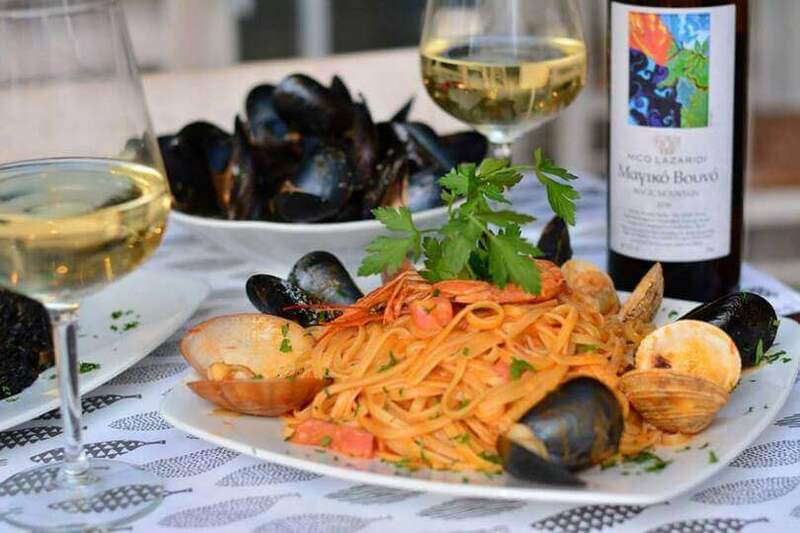 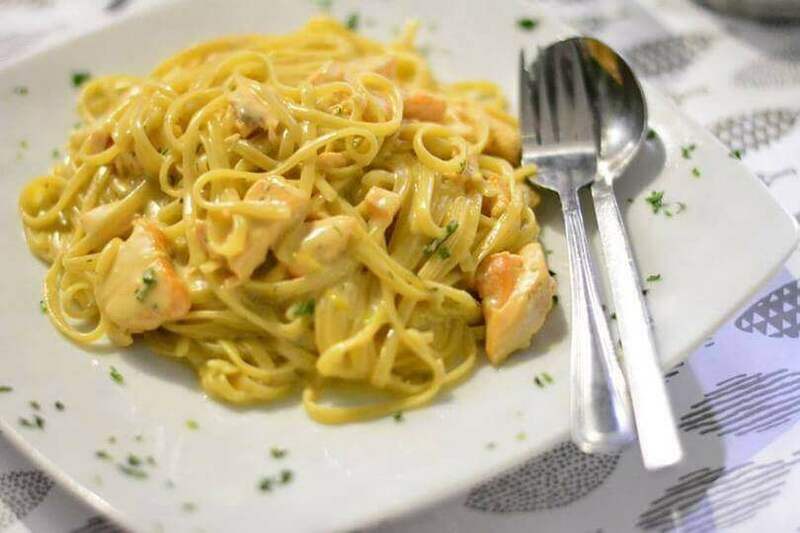 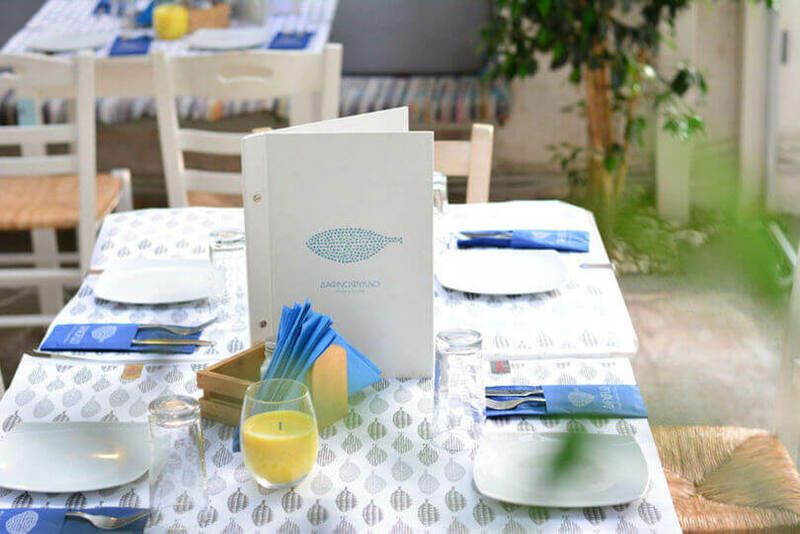 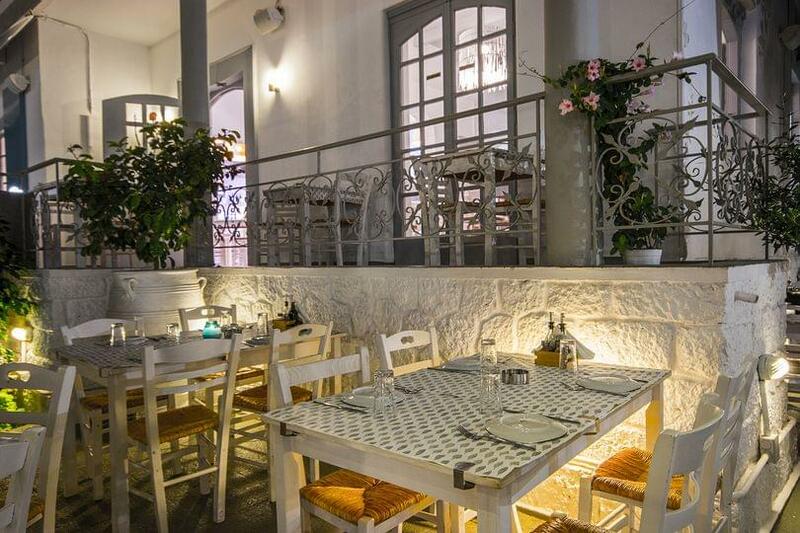 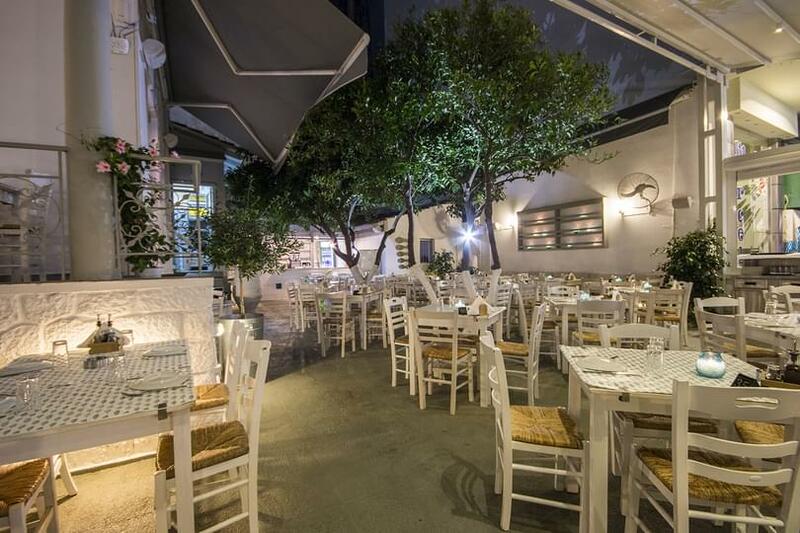 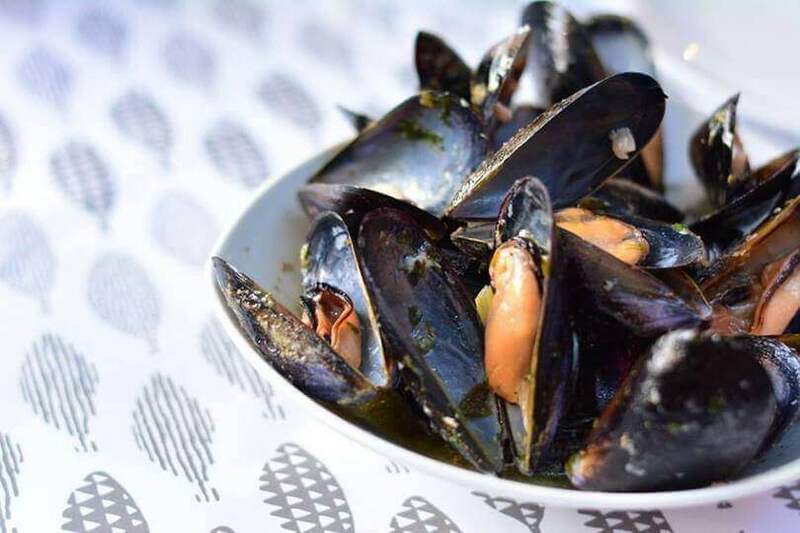 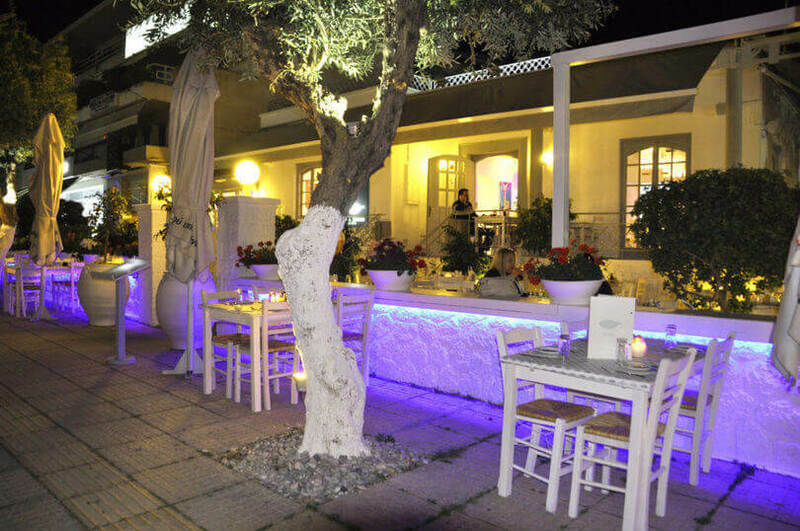 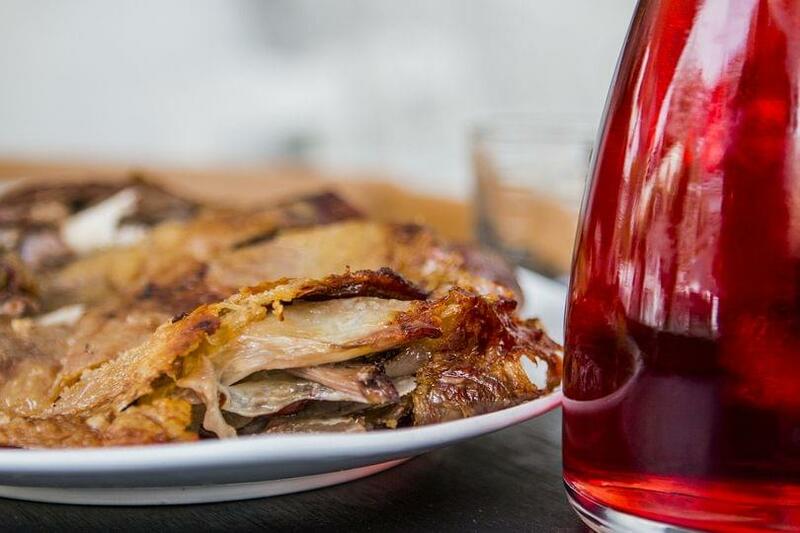 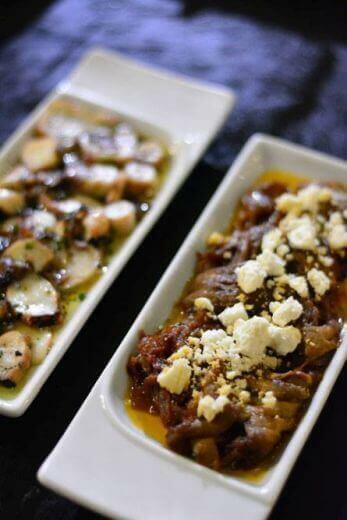 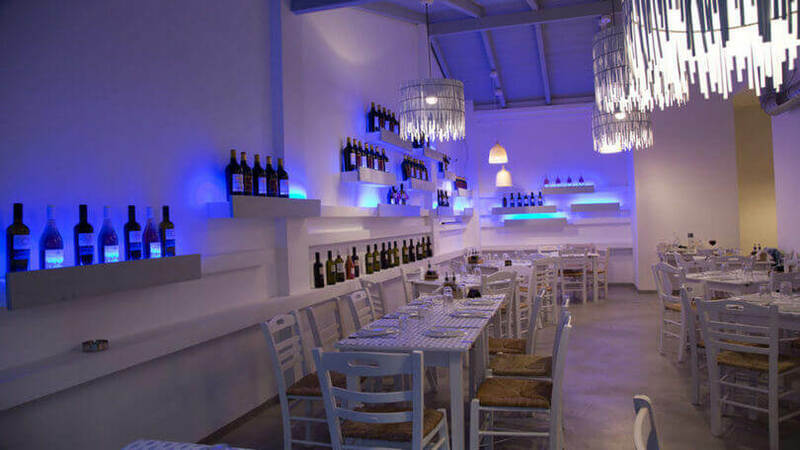 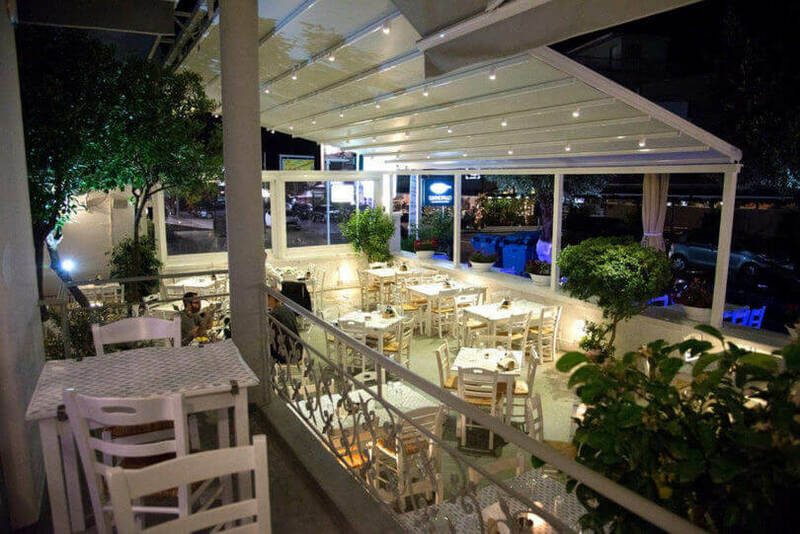 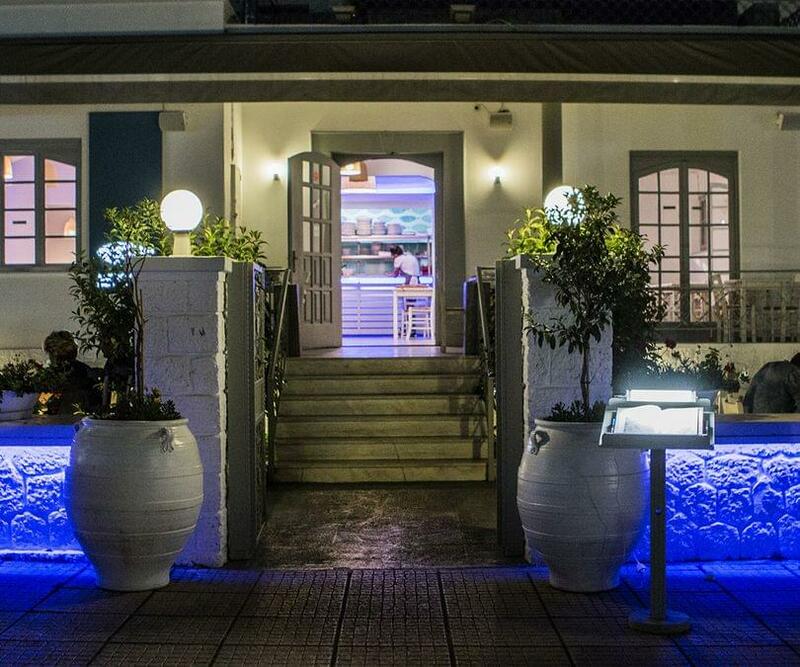 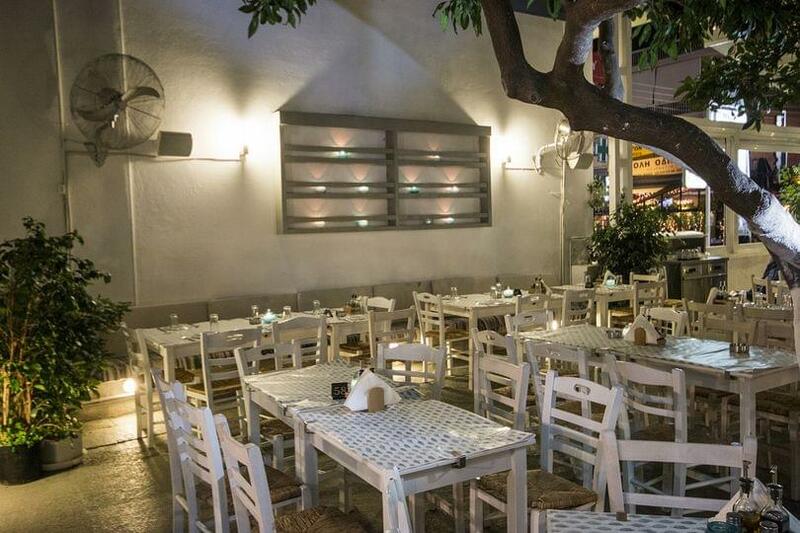 For original greek cuisine and gourmet delights in Glyfada, visit Dafnofillo restaurant. 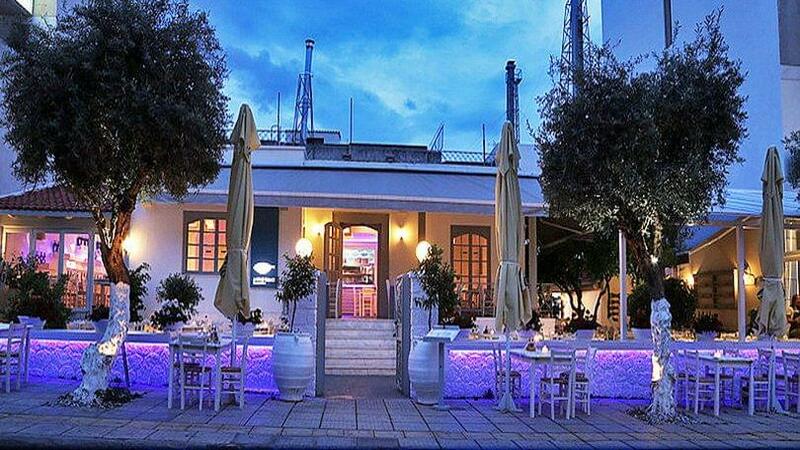 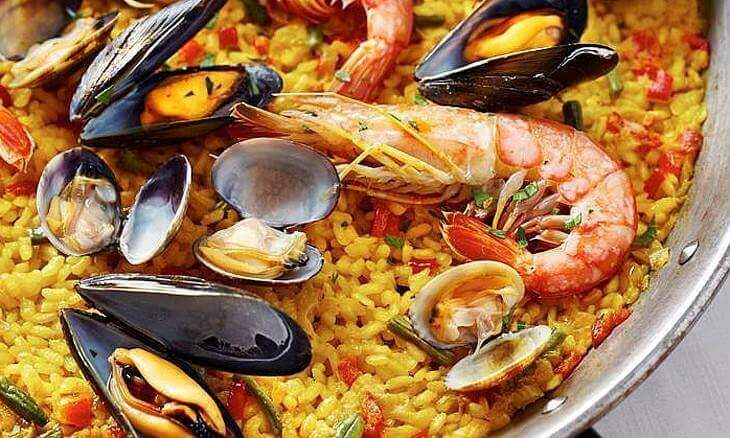 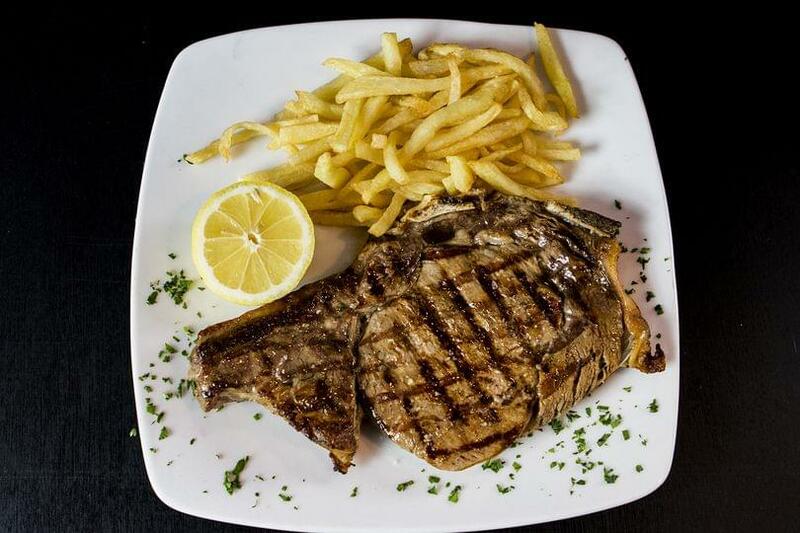 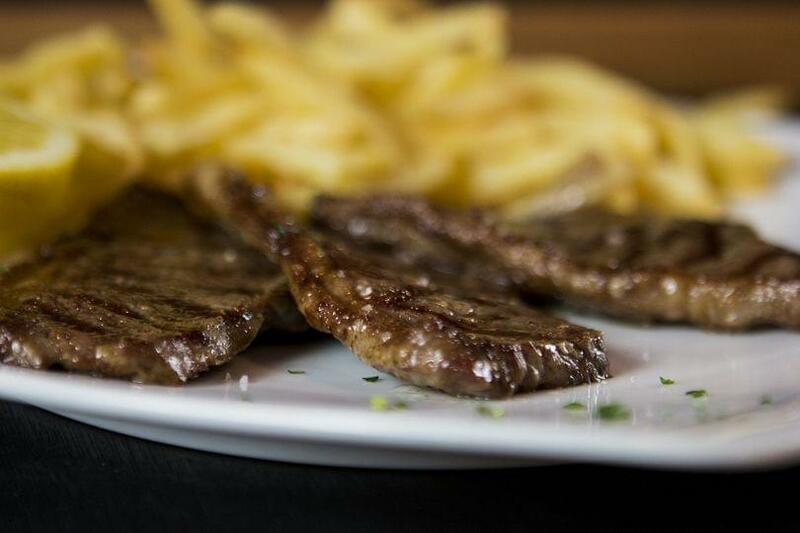 Discover top restaurants in the southern suburbs and make free reservation on e-table.gr.